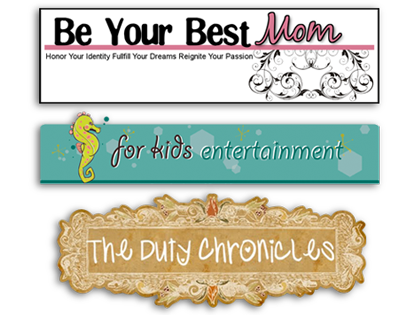 Butterfly Artistic Media's mission is to help children learn about architecture in a fun and creative way. Providing educational products to help teach children how to draw geometric designs, learn architectural concepts, foster creativity and gain self-confidence. 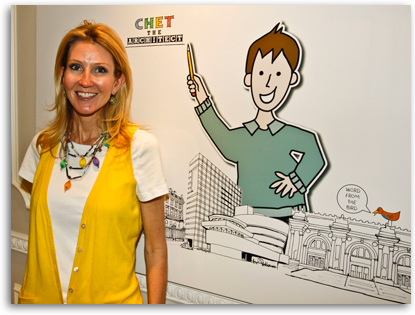 Butterfly Artistic Media has developed programs and materials for the retail market, schools, and museums to teach kids about architecture. 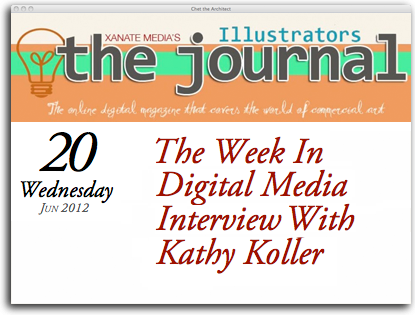 Host of "This Week In Digital Media" Lon Levin interviews Kathy Koller, writer and author of Chet The Architect: Shows You NYC Museum Mile. 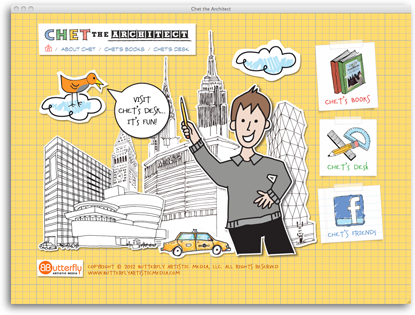 Butterfly launches a new website for Chet! 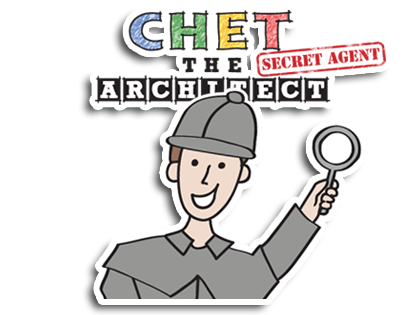 Visit Chet's world on his new site! Find out more about his books, and explore fun activities where you can imagine, draw and build! Fun architectural facts for each museum, and pages where you can draw and color. A step-by-step guide to help you draw each museum, with a spot to draw it yourself. 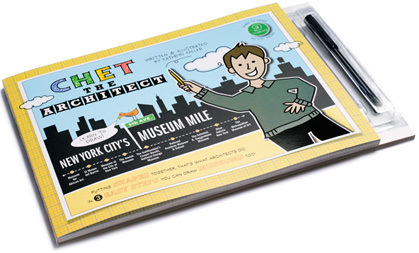 After each museum, a blank page where you can be the architect and make your own museum! 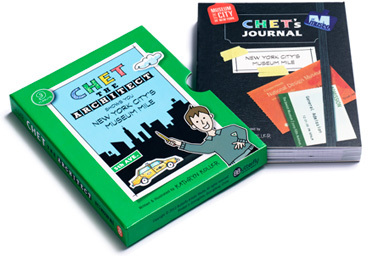 Inside find Chet's journal, which is a map and guide to 9 museums along 5th Avenue. Full of cool architectural facts about each museum, and it's an accordion, so you can pull it out & view all the museums along the mile. Let us make your environment creative. We visit schools and museums!